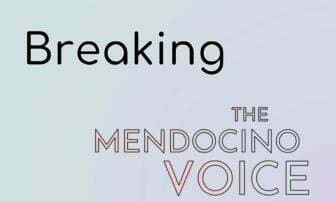 MENDOCINO Co., 3/19/18 -- The list is out for the 2018 primary ballot and here's who's running for what in Mendocino County. The primary will be held statewide on June 5. All the local races are non-partisan, meaning that candidates do not have to declare party affiliation, and in California we have an open primary, so two people with the most votes in the primary will move on to the general, even if they are of the same party. As is often the case in small counties, Sheriff Thomas Allman and District Attorney David Eyster are both running unopposed for re-election. Lloyd B. Weer the current auditor-controller and Shari Schapmire, the incumbent treasurer-tax collector are also running without opposition, as is Representative Jared Huffman. In the race for county superintendent the appointed incumbent is not running, with Bryan Barrett and Michelle Hutchins vying for the seat. But the most hotly contested and talked about races this year will be the county supervisor races. Much as with the Senate, the supervisorial races are staggered such that there are always some old supervisors on the board. This year District 3 and District 5 are up for election, both are wide open with no incumbent running. In District 5, after a career in Mendocino politics that began in the early 80s, the incumbent, Dan Hamburg, is retiring. The District 3 seat is currently held by Georgeanne Croskey, who was appointed to the position by Governor Brown, after the elected supervisor, Tom Woodhouse quit, due to mental health problems. She will not be seeking election either. The seats occupied by Carre Brown, John McCowen, and Dan Gjerde are not up for election; those districts will have their elections in 2020. The list from the county registrar's office includes self declared profession or occupation, which we have added to slightly where we have information. You can follow our full coverage of the 2018 elections here. The Third District has an exceedingly full slate, with eight candidates, who represent the different corners of this vast district, and is made of of half men half women. John Haschak of Willits - Public school teacher, president of the local teachers union and chair of the statewide budget committee for the California Teachers Association (the statewide union). 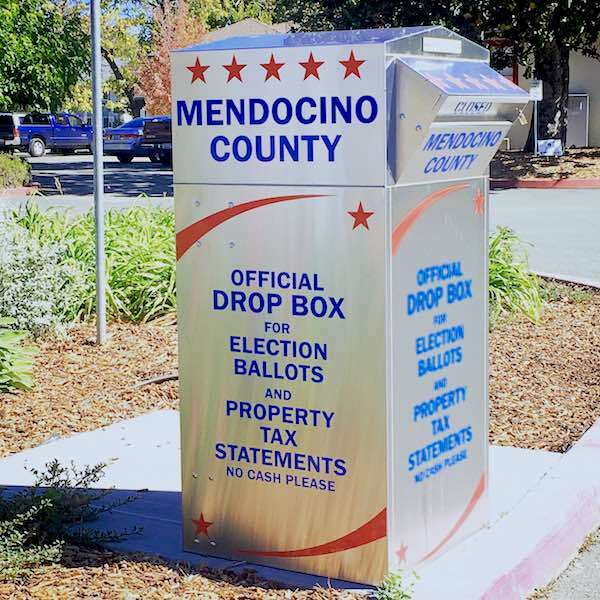 District Five extends from the town of Mendocino, across the whole southern portion of the county, to the Sonoma and Lake county lines. There are five men running, some from inland and some the coast. 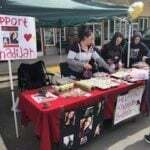 Carly Dolan of Ukiah who was appointed to the position, is currently running for superior court judge "Room 4" and Clay Brennan is running unopposed for "Room 6." 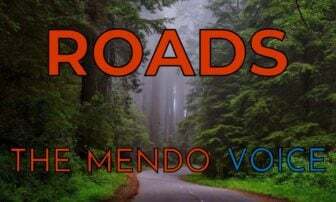 "Shall Mendocino County Code Chapter 5.20 be amended to authorize collection of a Transient Occupancy Tax on short-term visitor accommodations of 30 days or less in private campgrounds and recreational vehicle parks, estimated to raise $1,000,000 annually?"